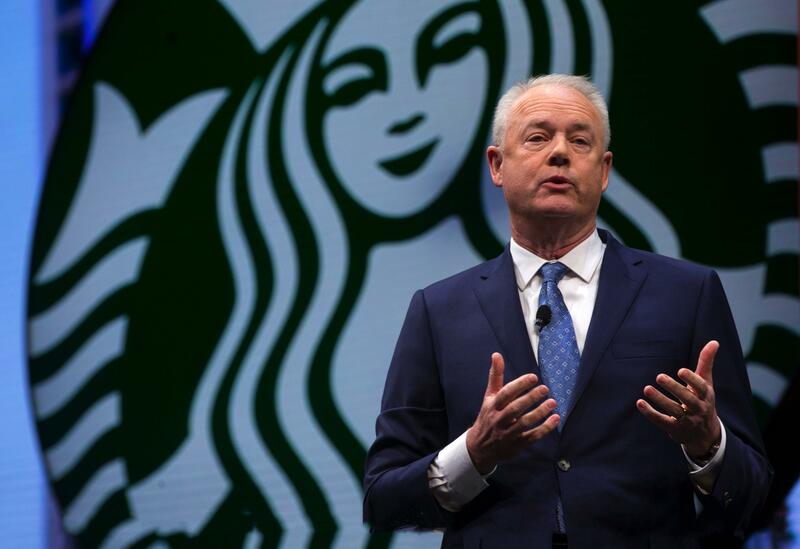 UPDATED: Sun., April 15, 2018, 4:55 p.m.
PHILADELPHIA – Starbucks sells itself as a community gathering spot as much as a coffeehouse, a welcoming place with comfortable chairs for lingering, trendy music and Wi-Fi. That’s one reason the arrest of two black men who were sitting in a Starbucks struck a nerve for so many: They were doing exactly what people do at most any of the chain’s 28,000 stores worldwide. Published: April 15, 2018, 10:48 a.m. Updated: April 15, 2018, 4:55 p.m.